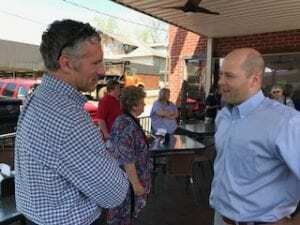 ELLIJAY, Ga. – Continuing his campaign for Governor, Hunter Hill made a stop in Ellijay on May 2 to speak with local citizens about his plans for the office if elected. 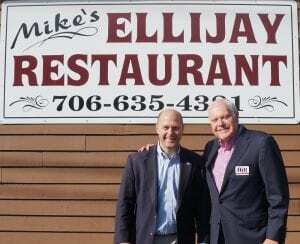 Hill spoke to local citizens over breakfast at Mike’s Ellijay Restaurant on Highway 282. Arriving at 8 a.m., Governor Candidate Hunter Hill steps off his bus to meet citizens at Mike’s Ellijay Restaurant. With “career politicians,” as Hill noted, in office, it is an undermining of our values as a nation. He called out those politicians saying they were not even willing to risk their next election to uphold their oath. After his speech, Hunter Hill paused to answer questions from citizens attending his breakfast meet and greet. Meeting with Gilmer residents for breakfast allowed Hunter Hill a chance to meet and speak with local citizens about issues and his vision for the Governor’s Office. Protecting people of faith and their ability to live and work based on that faith was a focus of Hill’s speech about the governor’s office, but also on his words about his future view of the state. 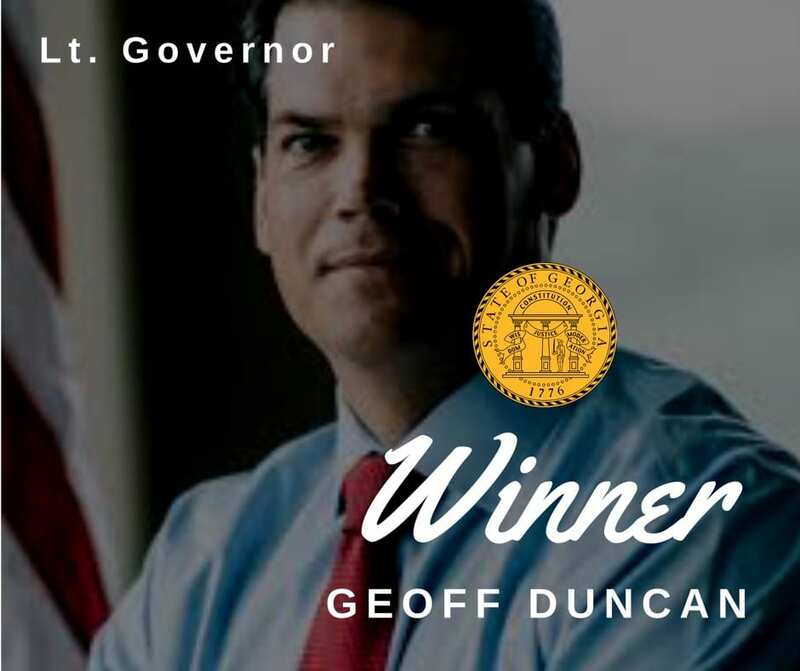 He noted after winning on key policy issues aligned with our values and principals, he wanted to remind senators and house members of the values and principals that they were elected for, providing a singular vision to move forward under. “Fighting for the people of Georgia” is what he says his focus is as Hill says he sees polls with him ahead of Kemp and closing in on Cagle. Separating himself, Hill says he’s not the career politician like Cagle and is very different than Kemp on issues like the income tax and limited government. But when comparing, Hill said he wanted to focus on his campaign and his vision to protect liberties and endorsements like the Georgia Right to Life to be a different candidate. While most of those present were already Hill supporters like retired Gilmer county citizen, George Winn, who said he’s been a Hill supporter “all the way.” Based upon his stances as a military, Christian conservative who is a believable and trustworthy conservative. Others like Ken Bailey find themselves supporting Hill as the best candidate. 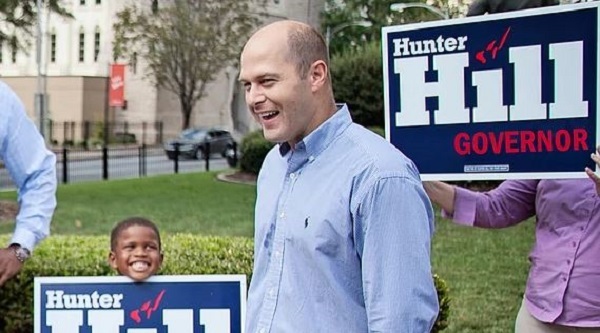 Following the campaign because “Hunter is not a politician. He is a fresh, young face and not a part of the established system, which needs to be broken up I think. I think he’s got good ideas. 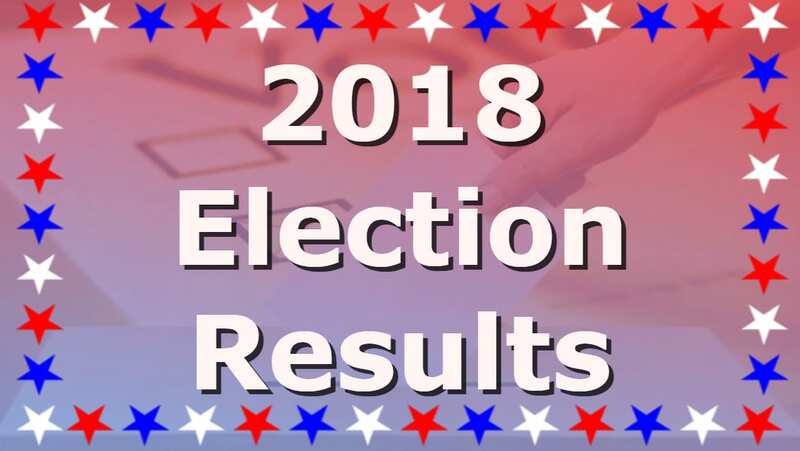 We don’t need to have a state income tax, that puts a handicap on us.” Bailey went on to say that he liked some of the other candidates and even knew some personally, but felt Hill was the best choice. He also commented his appreciation of the choice in the election. With fine candidates available, Bailey said its great to not have to pick the best of a bad selection. 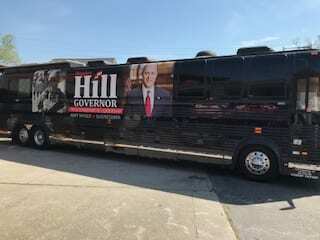 Hill continues his bus tour across Georgia with his final stop at the Cobb GOP Headquarters in Marietta on Saturday afternoon, May 2. 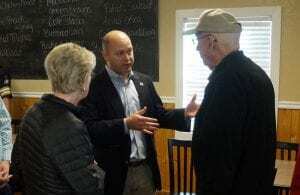 DAHLONEGA, Ga. — Republican Gubernatorial candidate Hunter Hill will continue his “Battle- Tested Leadership Bus Tour” with a visit to Smokin’ Gold BBQ, 59 Main Street in Dahlonega, Wednesday at 11 a.m. The statewide tour started Tuesday and consists of nineteen stops in five days. Wednesday’s schedule will begin with a visit to Mike’s Ellijay Restaurant (8 a.m.) followed by stops at Smokin’ Gold, Longstreet Cafe in Gainesville (1 p.m.), Fairfield Inns and Suites in Commerce (3 p.m.) Kellie’s Home Cooking in Loganville (6 p.m.). A graduate of West Point, Hill served five years on active duty in Afghanistan and Iraq and received two Army Commendation Medals, the Meritorious Service Medal and a Bronze Star. 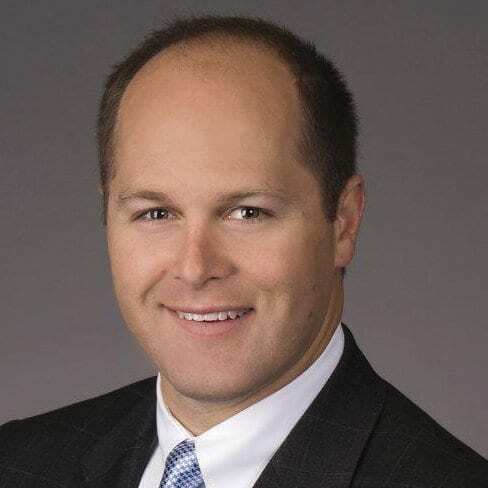 He was elected to the Georgia Senate in 2012 as a conservative who emphasized elimination of the state income tax. During his five years in the senate, he was rated among the top three most conservative senators . He has also been awarded a score of 100% multiple times by the American Conservative Union. Campaign contribution reports indicate Hill has has gained momentum in fundraising. In the last two months he has pulled in about $443,000, giving him a total of about $2.7 million. Swing and a miss, strike two. State Senator Michael Williams now has two strikes against him with the media in his quest to be the next Governor of Georgia. Williams’ first strike was at the State GOP convention when he announced in a speech that a member from Lt. Governor Casey Cagle’s campaign team approached him backstage and offered him a deal to get out of the Governor’s race. In his speech at the GOP convention Williams claimed in front of 1500 people that he was offered the Chairmanship of the Appropriations Committee if he would get out of the race. He never named the individual with Cagle’s team who made the offer in the backroom deal. An accusation with no name leaving the media hanging. Strike one. Williams’ press conference last Thursday at the Capitol was strike two. Williams sent out an invite last Wednesday announcing a press conference he would be holding at the Capitol Thursday afternoon. The invitation stated he would be revealing the reprehensible acts of Lt. Governor Casey Cagle. The press conference was scheduled for 2PM and Williams was 30 minutes late. The press conference only lasted twelve minutes. I attended this press conference and from memory the only thing I got out of it was ‘campaign Casey, a member of Casey Cagle’s team, offered him a committee chairmanship to get out of the race. Angered that Cagle may have out maneuvered him on minimum wage for Sheriff deputies, Willams directly asked Cagle to get out of the race and something about “tying shoes”. The media pressed Williams to give the name of who from Cagle’s team offered him the chairmanship. Williams’ only response was, ‘not at this time.’ I asked him the final question of the press conference, “did you not say that it was a member of Cagle’s team?” Williams said, “correct.” And I asked, “and you’re not prepared to give us who that is”? Williams: “no”. Williams then told everyone to have a nice day and walked off taking no more questions. Williams held up a copy of SB 254 entitled: Minimum annual salary for each deputy appointed by each Sheriff; provide; Local Law Enforcement Officer Compensation Commission. 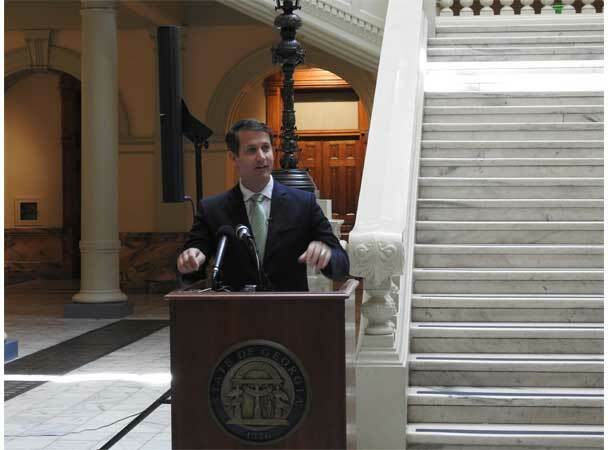 Senators Greg Kirk and Josh McKoon co-sponsored the bill along with Williams. Williams claims that Cagle is the reason the bill went nowhere during the past legislative session. Maybe Williams thought this would be his strongest campaign issue. This could show he is the true friend of law enforcement in the campaign. Kirk, one of Williams’ co-sponsors gone and with the other Josh McKoon running for Secretary of State he may not have any backup concerning his claim that Cagle killed the bill. Recently Cagle commented about a possible sheriff deputy minimum wage. He has not gone into any detail though. This week is the Sheriffs’ Association’s Summer Conference where each candidate will get a chance to address the Association. My suspicion is that the Sheriffs’ Association will support whomever they think will be best able to get something done for them when it comes to minimum wage for deputies. If that turns out to be Cagle then that may mean Williams has been totally out maneuvered on the issue and SB 254 could turn out to be, as a campaign issue for Williams, no more than good initiative/poor judgment. You can understand Williams’ frustration. If Cagle gets almost every Sheriff in the state to actively campaign for him that is big. Really big. Maybe that is the ‘reprehensible’ act. But, Williams’ shoe tying comment directed toward Casey Cagle was a ‘low blow’ no pun intended. 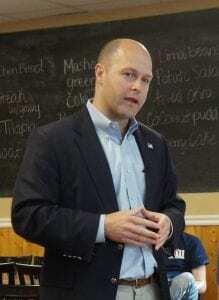 Williams experienced several personal attacks especially during his first State Senate race. The rumors are already flying and emails being sent concerning Williams’ past. Maybe Williams’ comment was a subtle warning not to go personal. It’s disappointing this early in the campaign that things are taking a dirty turn rather than staying focused on the issues. The voters of Georgia may want to hear about issues like casino gambling, rural economic development, tax reform, healthcare, infrastructure…… not who can tie their own shoes. I feel Williams’ gets one more strike with the media. I can only speak for myself. If he calls another press conference I will attend. Williams has to make good on his claims of reprehensible acts by Cagle soon or that will be strike three and he will lose his credibility. It’s a long time until election day and Williams will need the media to take him serious to help get his message out. Kemp and Hill have not commented on the Williams’ attacks of Casey Cagle. They both seem to be able to keep their campaigns focused on the issues and not the dirt for the time being. Odds are they will have to join the mud pit before the race is over. Michael Williams was the first Georgia politician holding a state office to support Donald Trump for President. Williams is attempting to run a Donald Trump-style campaign. There’s only one problem, he is not Donald Trump. Trump never held public office. He had no legislative voting track record. He could run against Washington D.C. and the Media. Williams has a State Senate voting record. 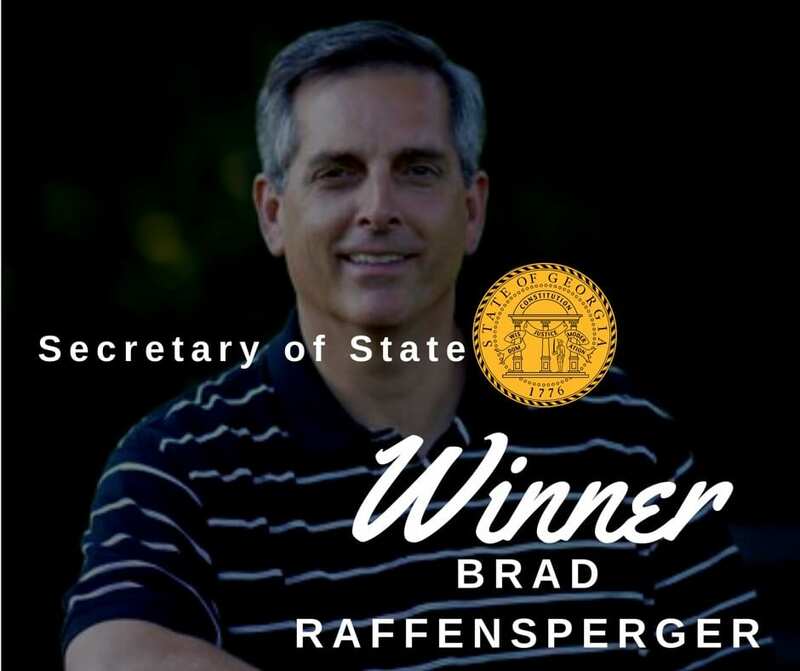 During his first two years in the State Senate his voting record looks like he was working well with the Republican Establishment. His third year looks more like someone preparing to run for governor. I am not questioning Williams’ conservative credentials, just the direction his campaign is headed. If you going to demand Casey Cagle get out of the race, it’s time to give the reason why with the facts.